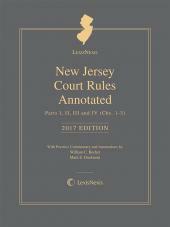 Two volumes containing all the rules you need to practice in New Jersey courts. 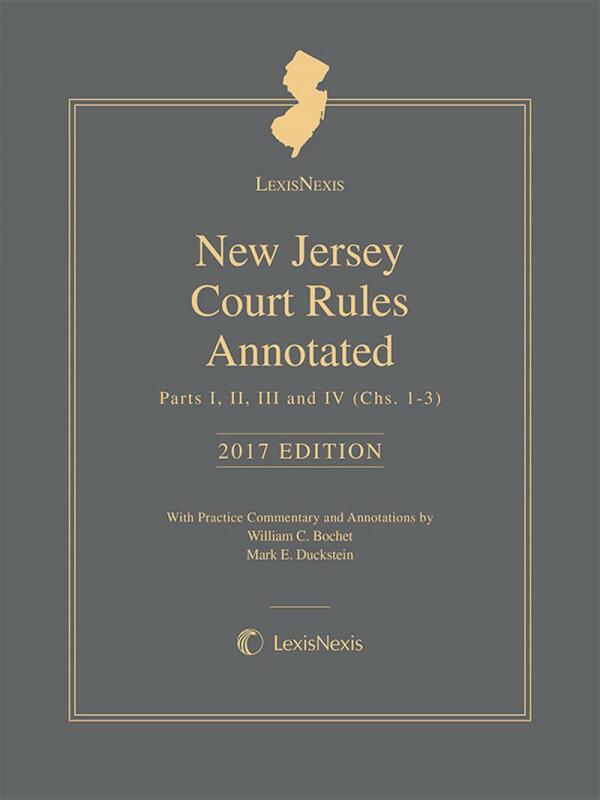 New Jersey Court Rules Annotated is a two-volume publication including the full-text of the court rules (including Appendices), expert commentary about the application of the rules, and more than 2000 annotations. 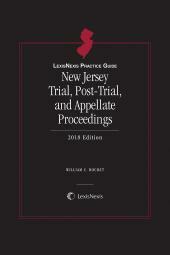 LexisNexis New Jersey Court Rules Annotated offers a practitioner's perspective on the rules governing practice in all New Jersey court proceedings, including criminal, general civil and family cases as well as matters in the Surrogate's Court, Tax Court, and Municipal Courts. 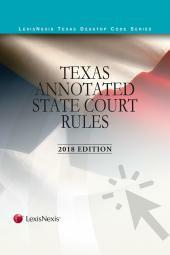 Practice commentary is organized in four key categories–Strategic Point, Warning, Timing, Exception (with identifiable icons) –immediately following the text of the rule. 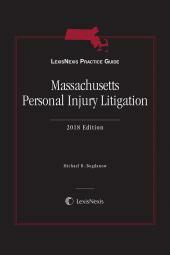 More than 1650 unique practice tips, interpreting and illuminating Court Rules practice have been added by our expert authors. Mark E. Duckstein is a member of the firm Sills Cummis Epstein & Gross P.C., in Newark, New Jersey, where he has practiced law since 1987. Mr. Duckstein has handled a wide variety of litigation matters pending in state and federal courts, and concentrates his practice on the representation of corporations and other business enterprises in complex litigation involving commercial torts and contract disputes. He has extensive experience representing insurance companies and insureds, commercial landlords, hospitals and health care providers, commercial warehousing companies, and lending institutions.